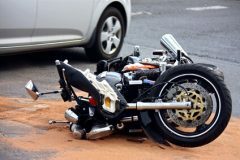 Hemet, California (April 7, 2019) – The authorities have disclosed the identity of a woman who was killed in a car accident that occurred in Hemet, Riverside, on Saturday morning. 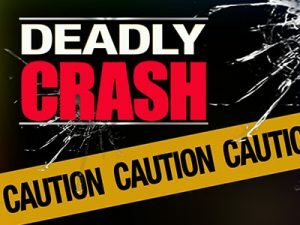 According to the California Highway Patrol, the fatal car accident happened at about 10:0 a.m. April 6, at Soboba Street and Whittier Avenue. As per the report, an SUV and a sedan collided on the roadway for unknown reasons. 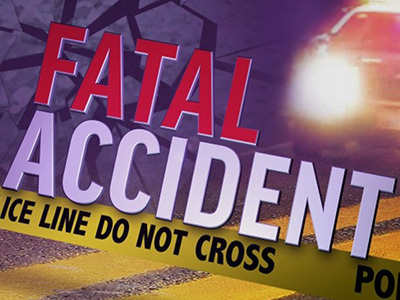 70-year-old Susan Earl of Hemet was killed in the accident. Two other people were injured in the crash but declined to be transported to the hospital for treatment.